Subscription storage service that enables streaming of one’s personal music collection to remote devices. 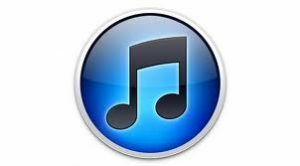 The iTunes Store sells millions of songs, music videos, ringtones, podcasts, and more, which can be downloaded to a Mac, PC, or mobile device. Previously purchased iTunes music can be stored in the iCloud for access on iOS devices. For an annual fee, iTunes Match lets you scan your music library, including music imported from CDs, and access it across multiple devices. New songs and playlists will appear automatically on a Mac, PC, iPhone, iPad, iPod, and Apple TV – no matter which device you used to purchase them.